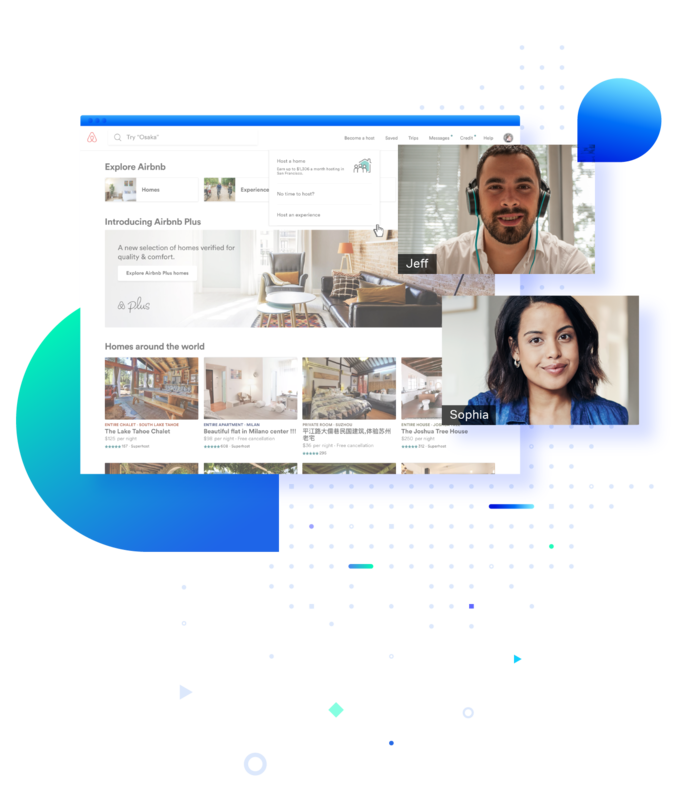 Conveniently connect with customers in real-time and enjoy interactive, live video conversations on desktop, tablet, or mobile. 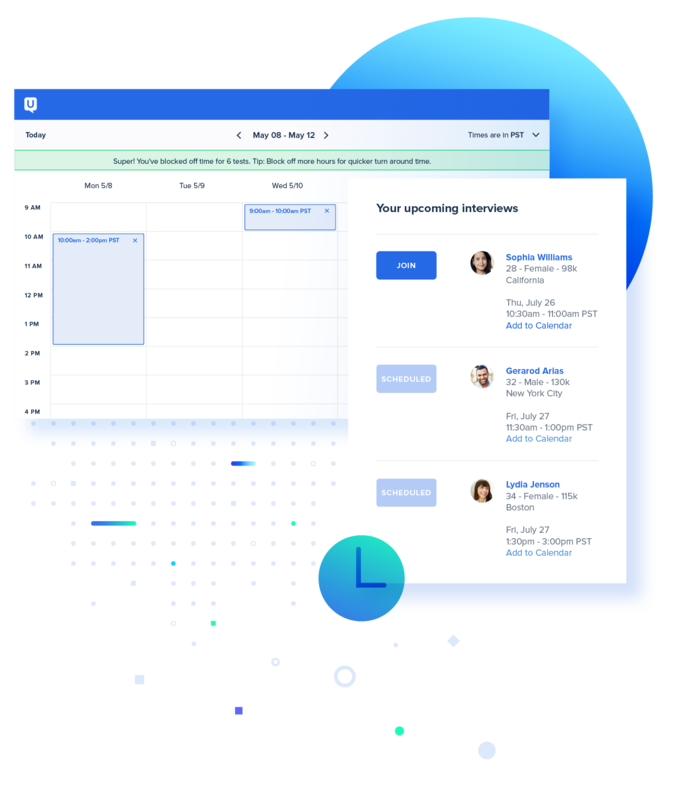 Easily draw insights, observe non-verbal cues, and ask open-ended questions with our diverse panel or your own customers. 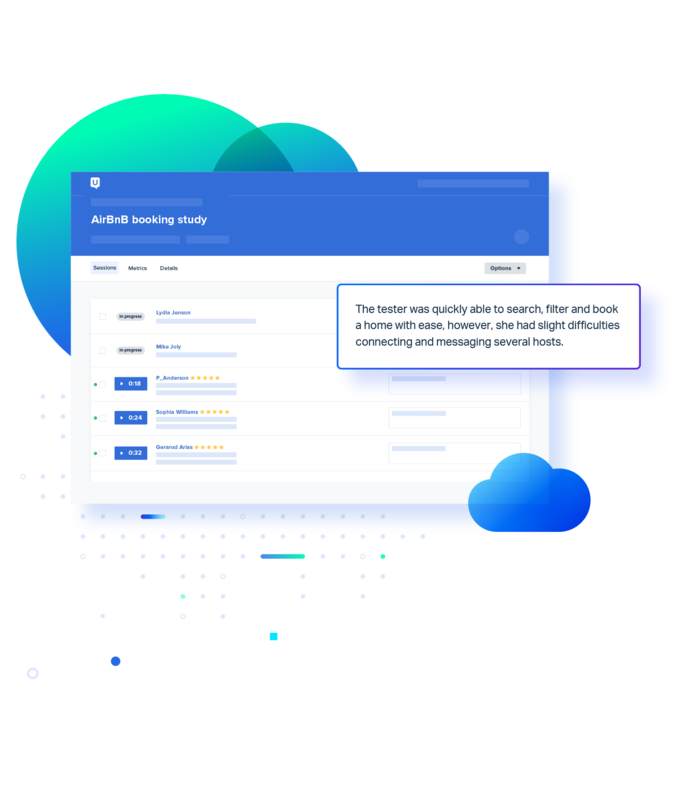 Effortlessly schedule interviews with your target audience 24/7 and leave the heavy lifting to us. 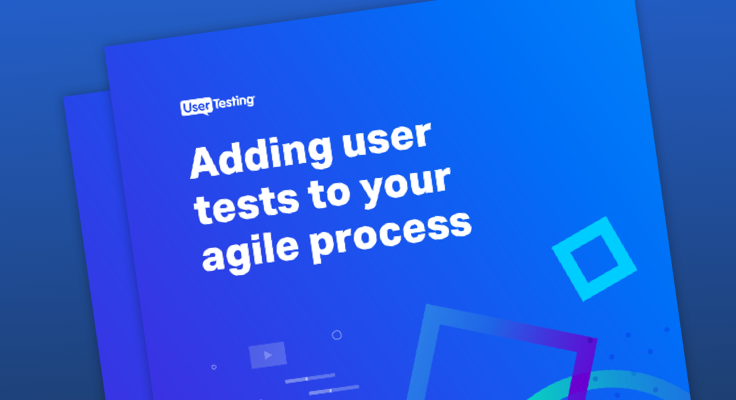 With the ability to support multiple time zones and same day interviews, you can get real time feedback on your messaging, prototype, or web experience. 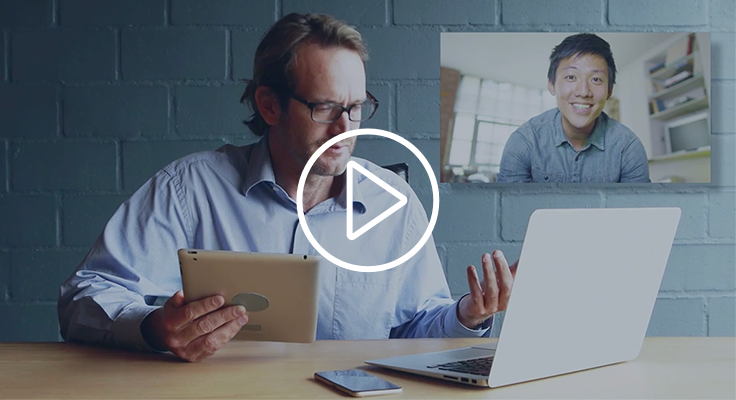 Expertly simulate in-person interviews from anywhere. 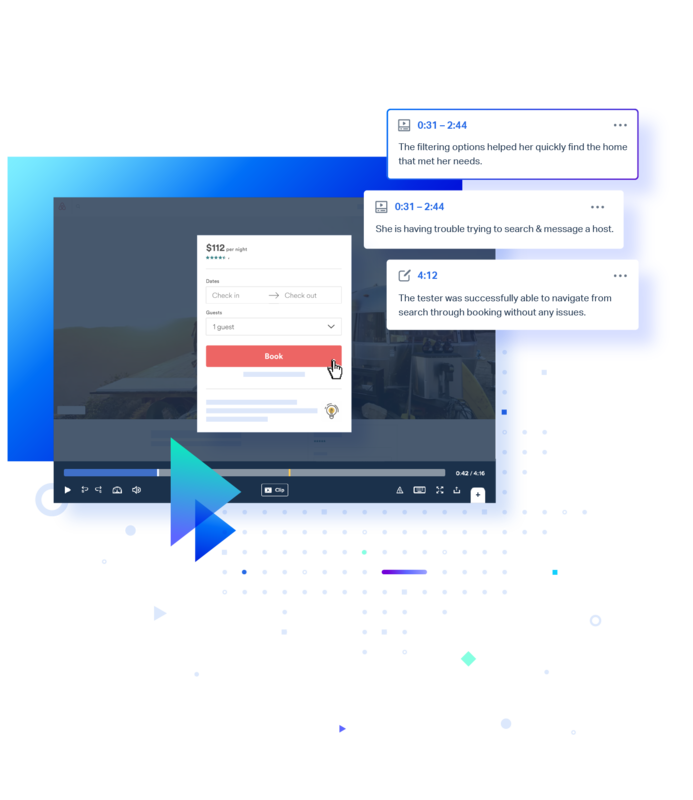 Get connected with your exact audience in less than 24 hours and dig into areas of interest using seamless video technology that enables you to share screens and receive live feedback. Highlight the complete discussion from any device. Easily notate, clip, and string together the most important details of the interview to highlight the key insights from your conversation in a succinct and shareable way. Pick up the non-verbal cues and interactions from authentic customer interactions to make decisions quicker. Every interview helps to better understand the ‘why’ behind the ‘what.’ You can get insight anytime across multiple time zones. 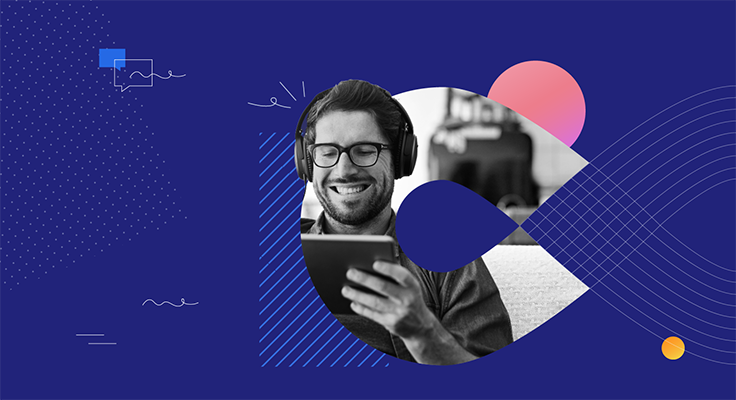 Case studies, use cases, and tips and tricks to get the most out of Live Conversation. 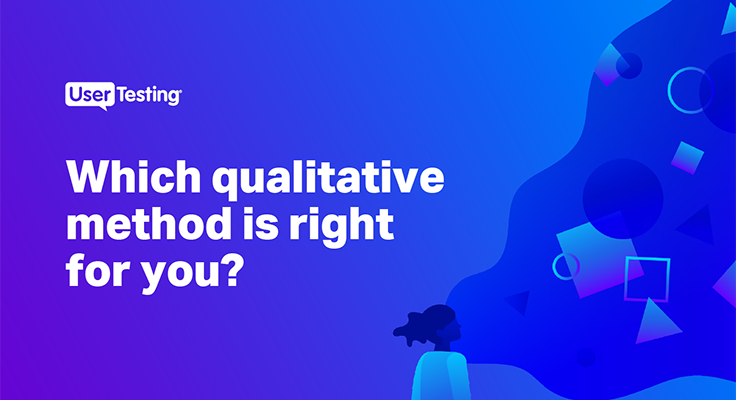 Which qualitative method is right for you? Your guide for evaluating pros and cons, and use cases. 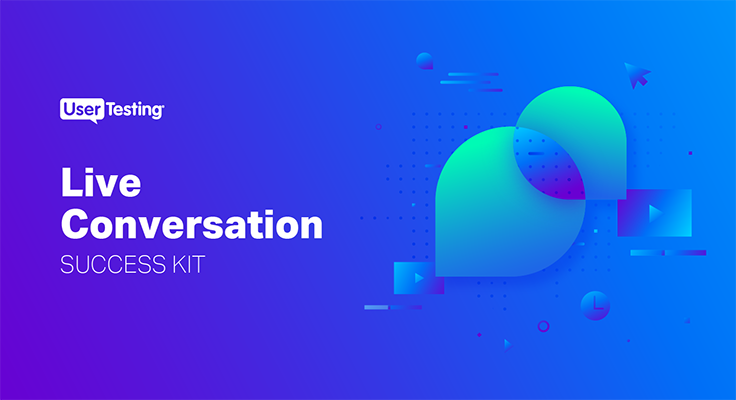 Discover the power of Live Conversation.